Click for the latest standings. 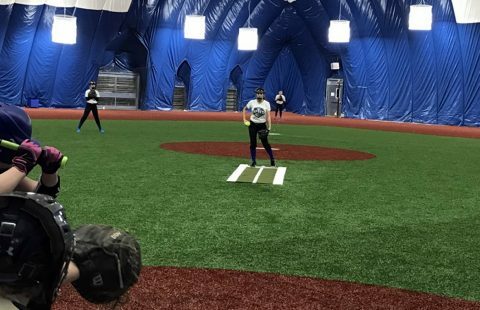 The Winter Hitting League is designed to allow a player to develop and understand her hitting approach. Each week, players will focus on situational hitting in the cages. They will then head onto our infield for a scored 4 at-bat game. Scores will be posted weekly online. The top two hitters in each division will receive gift certificates.